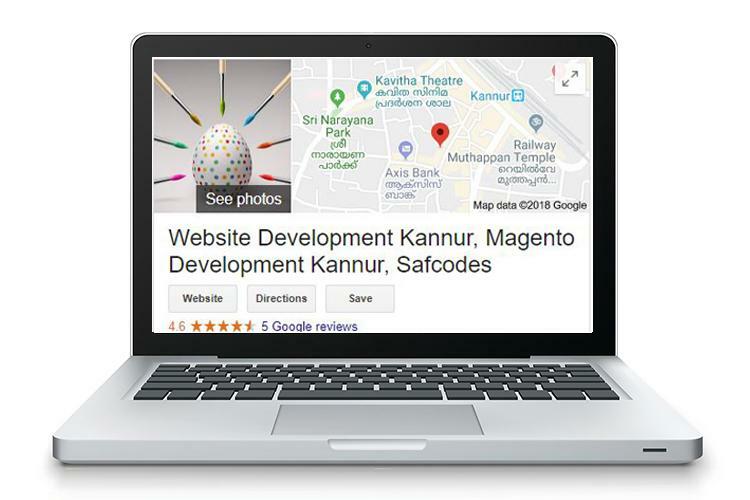 SafcodesTM, head quartered in Kerala, India, is a world class digital marketing company, that expertise in the field of creative Website Designing, Website development, E Commerce Development, Mobile apps development, Search Engine Optimization (SEO) and Digital Marketing. We are young and energetic technical experts and in hungry of latest innovations on web. We apply all the new technology evolution strategies in our projects. Our work and clients’ feedback often describe who we are! We provide cost effective E Commerce Development, SEO, Digital Marketing services and quality website development in different CMS technologies around the globe. We work for the client's requirements and satisfaction. We stand with you to grow your business organically. Running a business not only requires hard work but also requires effective use of technology. We shall do both the works for an unbelievable price!